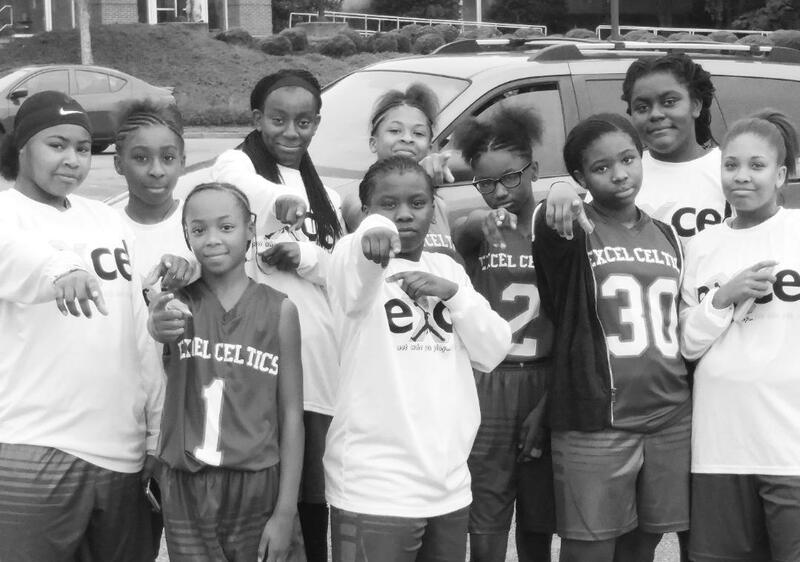 Excel Basketball Inc. is a non-profit 501 (c) (3) organization, founded in 2015 and based in Alamance County, NC. 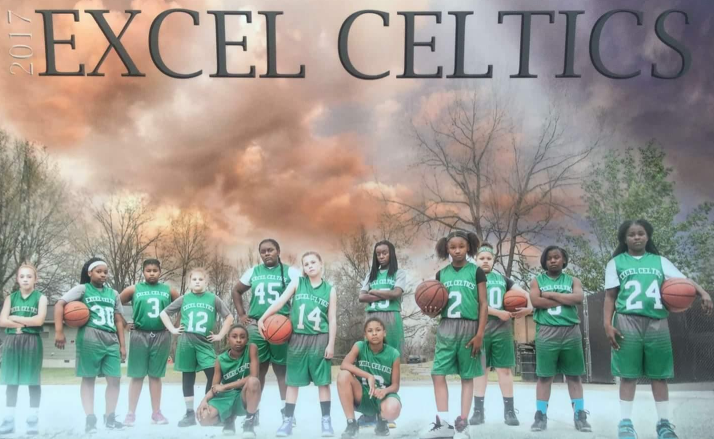 The purpose of Excel Basketball Inc. is to provide our student athletes with a competitive edge, not only on the court, but in life as well. What Makes Us EXCEL...View Our Gallery! 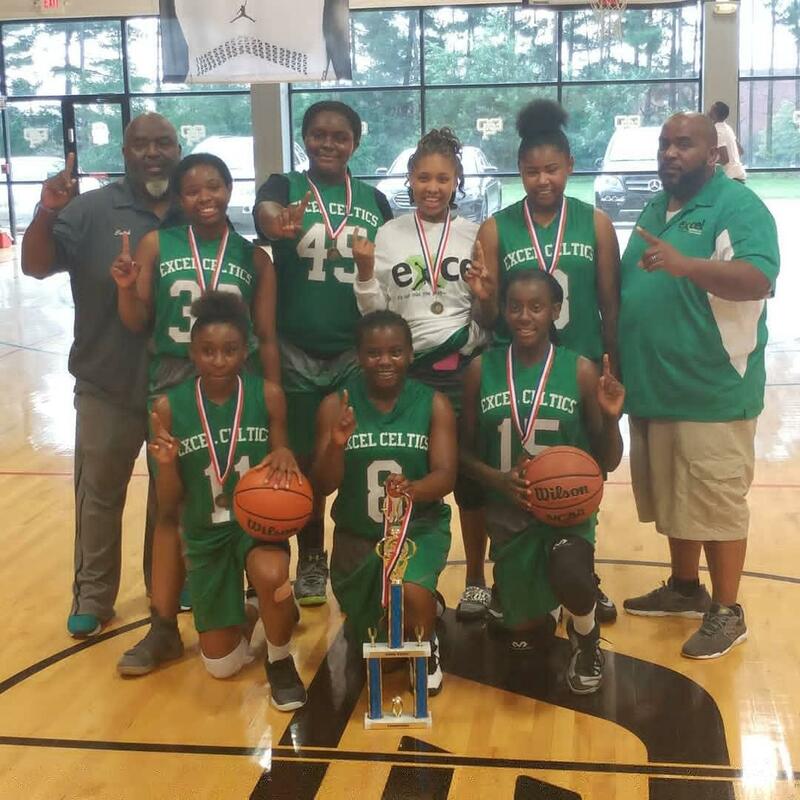 We provide a positive environment of competitive basketball for the young female student athlete in Alamance County, and surrounding areas. We teach life skills using sports – empowering young people, especially our girls. We build strong relationships not only with our youth but with their parents in order to assist in their child’s emotional, spiritual and physical growth. ​Our program is growing and consists of players who will travel locally & nationally to play in various travel tournaments during the spring, summer and fall. Our teams will play in quality events offered by NTBA, USBA, AAU. We maintain academic and behavior standards for team members. We offer recreation teams for young girls which emphasize individual skills development while teaching teamwork principles. Develop players who will make major contributions to their middle and high school teams. We Instill work ethic and toughness; teach players that hard work pays off.